We know Preston residents are serious about their spring cleaning. However, you may have forgotten to add one item to your tidy-up list: Your closet. Set some time aside on a weekend afternoon, and you'll be thanking yourself Monday morning, when you know exactly where to find your lucky shirt! Not to mention, donating your unused clothing is a great way to give back to your community. Here is a simple, step-by-step manual on how to re-organize and de-clutter your closet. Place a clean bedsheet on the floor, this will be your work station. Wipe down all surfaces in your closet. Divide the clothes on your work station into 3 piles: Keep, Storage, & Donate. Found your ugly Christmas sweater? Storage! Haven't worn that blazer all year? Donate! Take the time to neatly fold any clothes that won't be hung. Clothes in the "Storage" pile can be put into storage boxes & placed on top of your closet, or elsewhere. Put all the clothes in your "Donate" pile into bags to take to a local charity. Keep your favourite pieces in the "prime real estate" of your closet, where they are easiest to reach. Use the same hangers throughout, for an orderly look. For an added touch, throw in 1-2 dryer sheets or air fresheners inside your closet after Step #1. Use a hanging shoe holder or boxes to organize the shoes in your closet. 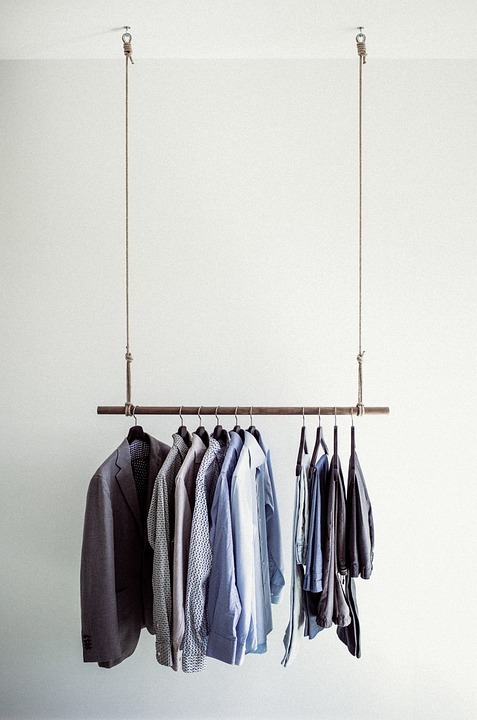 Try to maintain the orderly look of your new closet all year round. Giving back to the community is a responsibility we all share. Clothing donations are one of the easiest ways of doing so. Here are a few Clothing Banks close by Preston Apartments that will gladly receive your donations. We hope you enjoy your newly organized wardrobe! You can share your closet's new look on our Facebook or Twitter page.